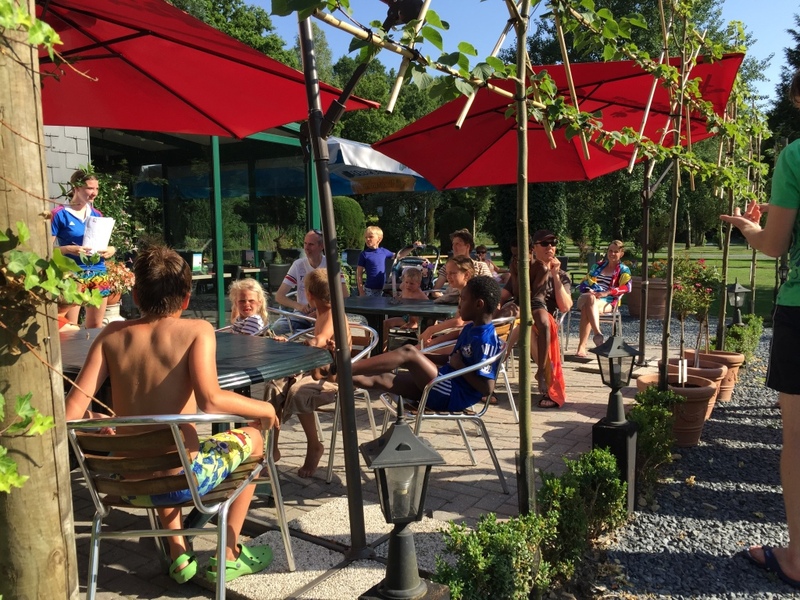 Camping Spineuse Neufchâteau is a spacious, park-like 3-star campsite in Belgium. 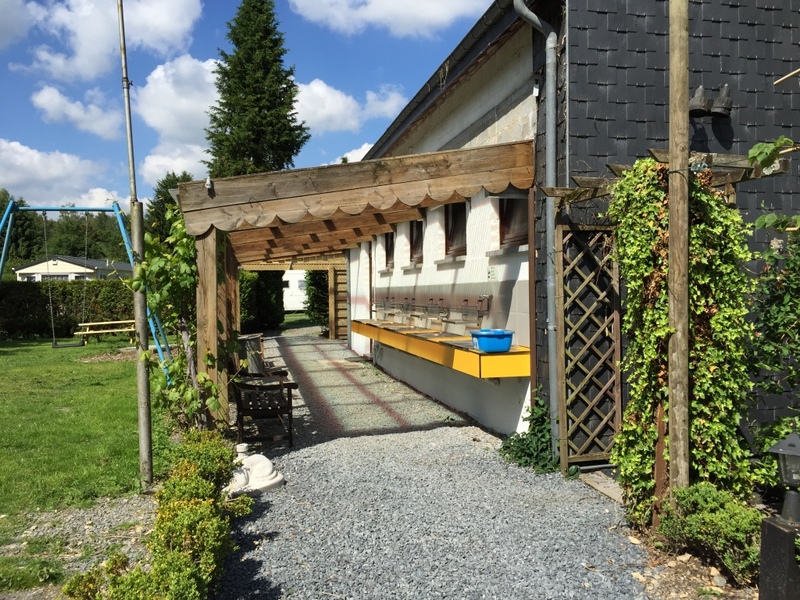 Our campsite is situated in the heart of the Belgian Ardennes, surrounded by woodlands, hills and romantic vistas. 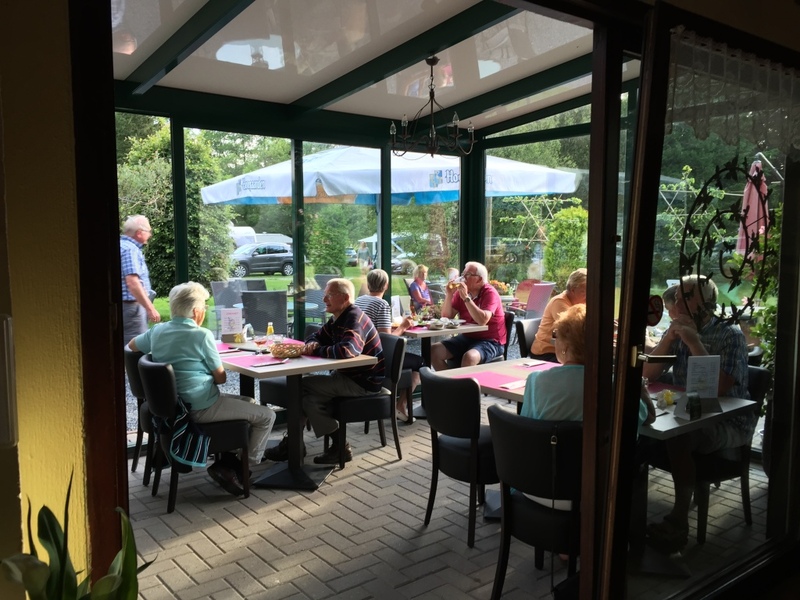 An ample pitch of 100 to 120m2 is available from as little as € 9.00 per night. 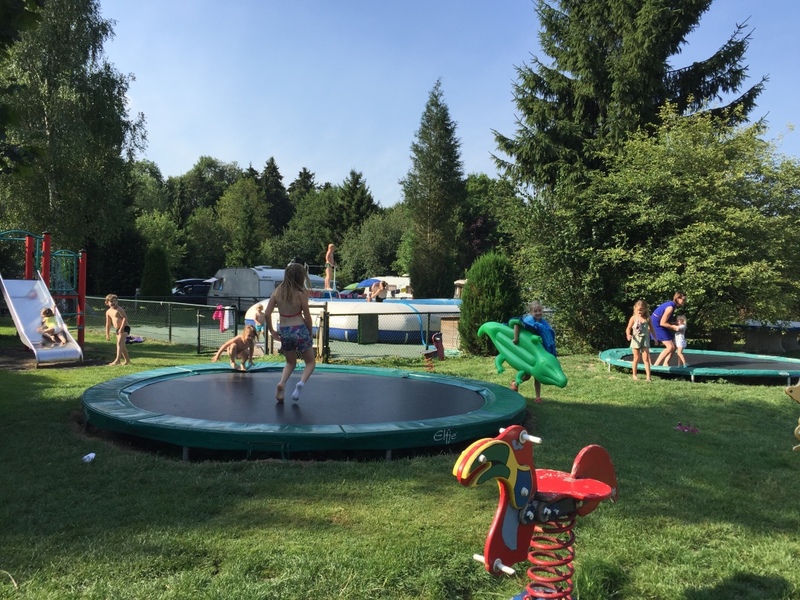 Annet, Edgar and their sons Yaël and Milan are ready and waiting to welcome you to this stunning outdoor campsite in the Belgian Ardennes. 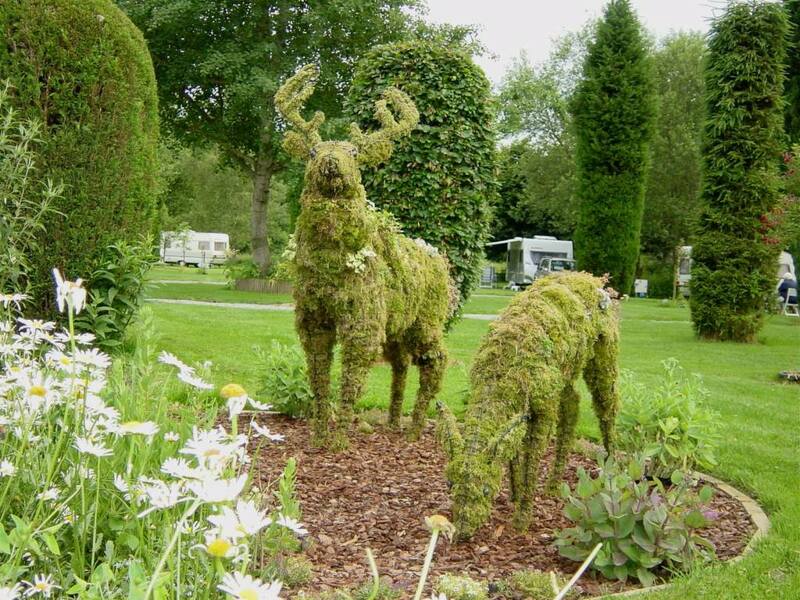 Camping Spineuse is a park in and of itself, and leaves guests feeling as though they are camping in and amongst nature. 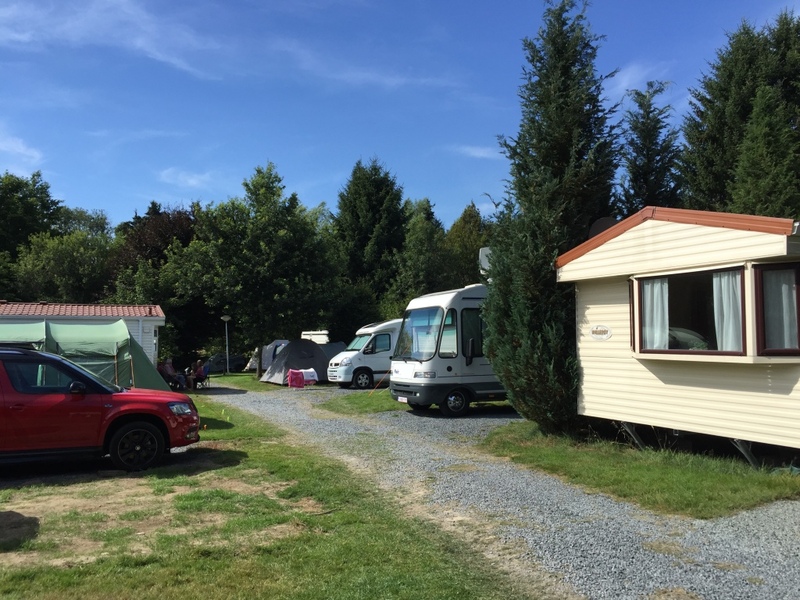 The pitches are distributed across our camping fields. They are never arranged in rows and are positioned to catch either the sunshine or shade. Everyone is welcome, from hikers who are just passing through, to families and even dogs, for whom we have set up special walking trails. 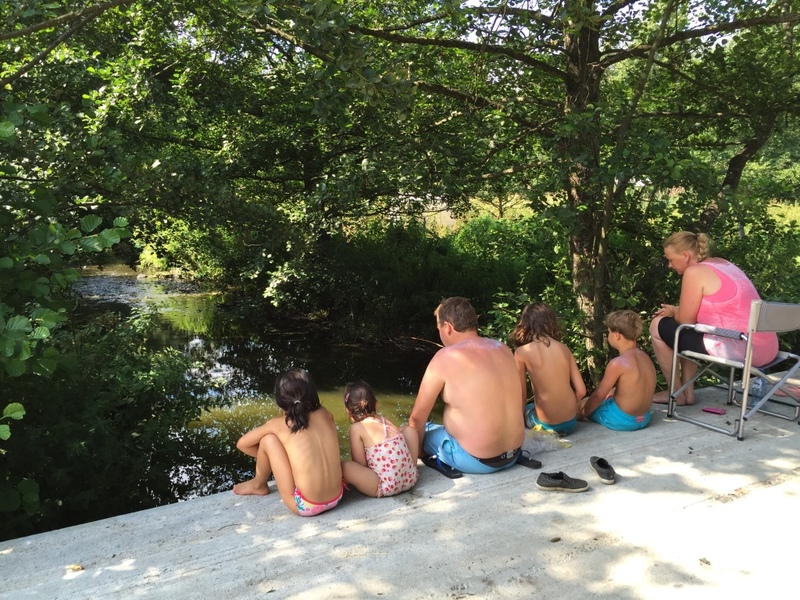 At Camping Spineuse, children can enjoy themselves to their hearts' content without disturbing the peace. 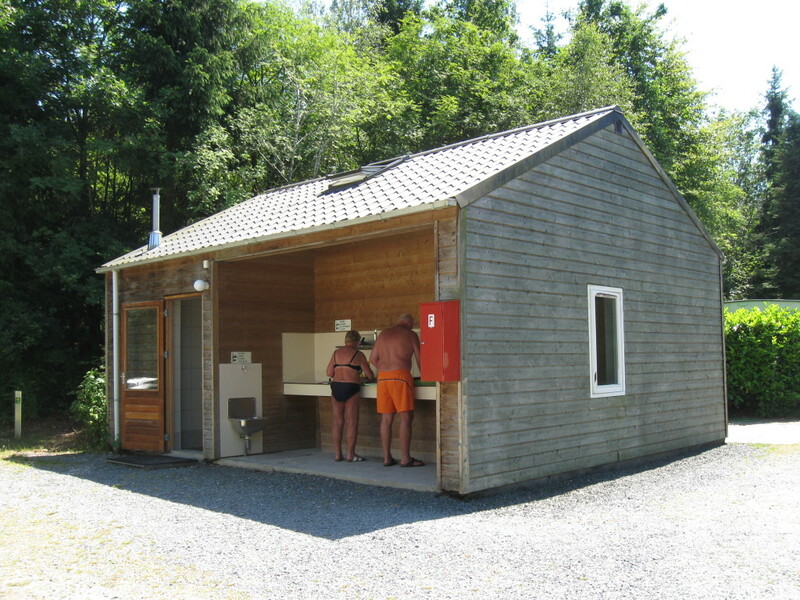 The campsite features every convenience and there's more than enough to do. 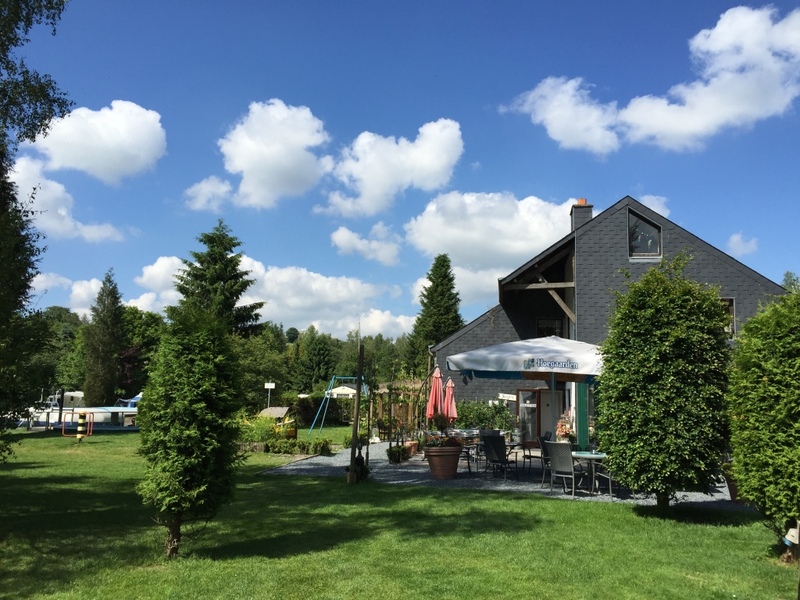 For instance, there is a recreational swimming pool and other sports fields, as well an excellent restaurant and foot paths, which will take guests right into the woods straight from the campsite. Ready for a holiday? You can book your stay directly. If you have any questions or would like more information, please call +32 61 27 73 20, or send us an email. 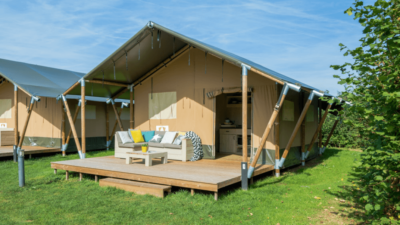 Camping Spineuse Neufchâteau is een ruim opgezette, parkachtige 3-sterrencamping in België.